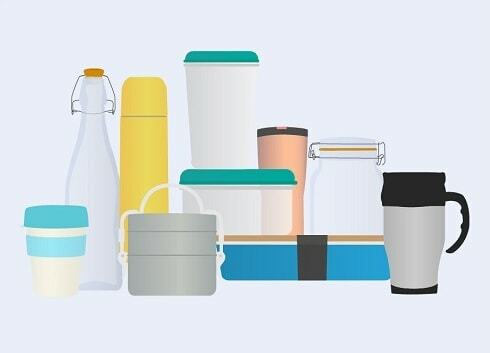 If you care even the teeniest bit about our planet and where stuff goes when we throw it “away”, if you see ‘stuff’ as money spent and resources used, chances are you struggle with the idea of decluttering. This used to be me. There I was, holding onto things I didn’t really need or use, seeing landfill as a terrible waste of resources, and despairing of the clutter all the while. It took time to change my thinking, and more importantly change my relationship with stuff. 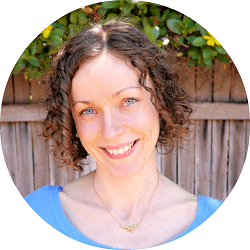 It was a process, a slow realisation that I needed to change the way I viewed ‘stuff’. I’d made a few assumptions about decluttering and waste in my time. It turned out, I was wrong. 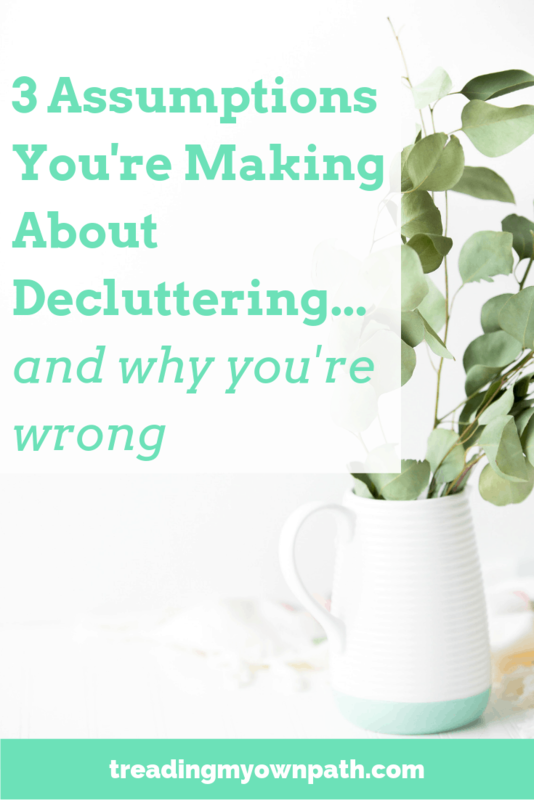 Here’s 3 things I thought were true about decluttering, and how I’ve reshaped how I think about them. 1. Decluttering is a waste of resources. Let’s be clear. Stuff is resources. 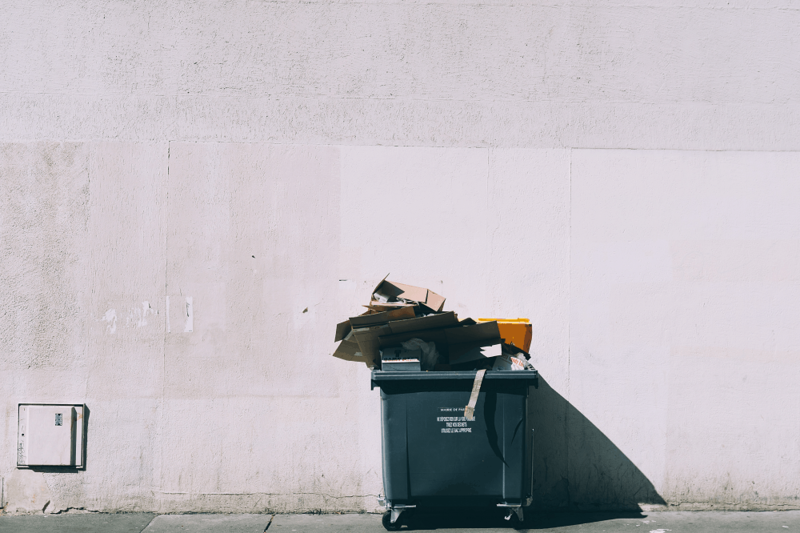 But the idea that decluttering is a waste of resources comes from the mistaken belief that decluttering means sending stuff to landfill (or perhaps dumping it at the closest charity shop – which can often mean the same thing). Since when was putting something in the bin the only option for our unwanted stuff? Yes, putting stuff in the bin is a waste of resources. 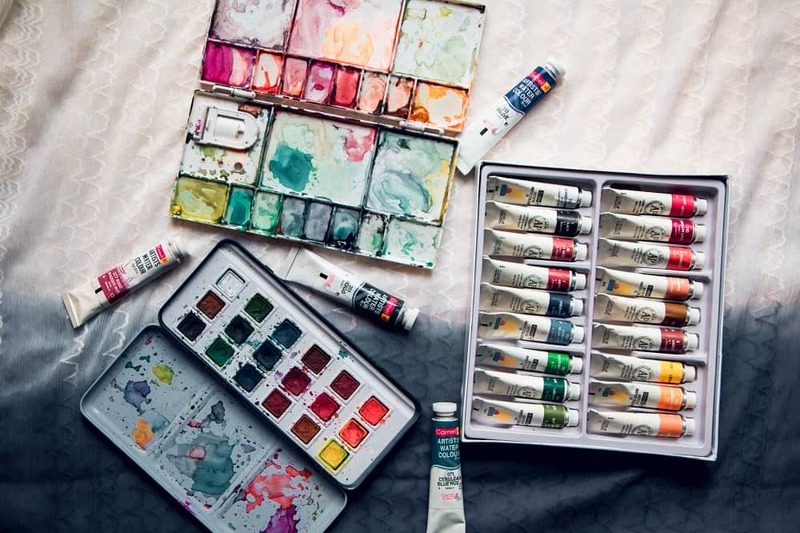 But finding new homes for our old things, with owners who love what we no longer need and will use it often – now that is an excellent use of resources. Think about it this way. No-one declutters stuff that they love, need and use all the time. The stuff we are trying to declutter is the stuff we don’t like, don’t need and don’t use. If we don’t use it, don’t need it and don’t like it, how is keeping it anything other than a waste of resources? 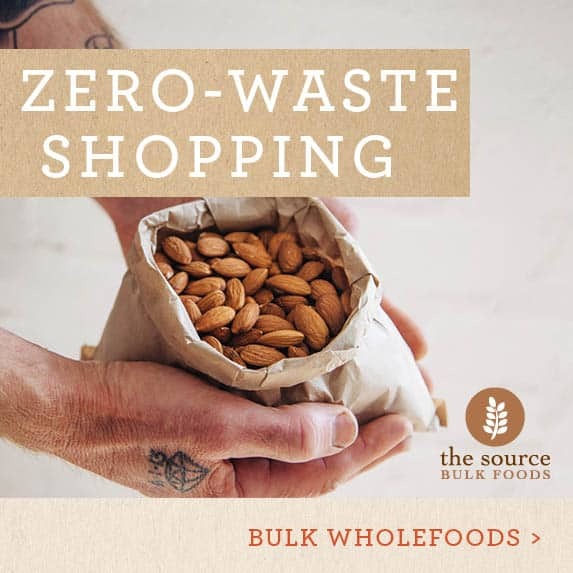 Sure it might not be in the bin, but turning our cupboards and storage into mini-landfills (which is what they are, when you think about it) really isn’t saving resources. Owning stuff we never use is a waste of resources. If we can pass these things onto people who will use them, we allow these things to realise their full potential. To do the jobs they were made to do. Not only that, we are also helping stop the purchasing of more new stuff. Someone uses our old stuff, so they don’t need to buy new stuff. Making our things available to others slows down the production of stuff, and remember – all stuff is resources. What we need to do is find new homes for our stuff. To think beyond the bin, and beyond the closest charity shop. Believe me, someone somewhere wants what you have, and it is far easier to find them than you might think. 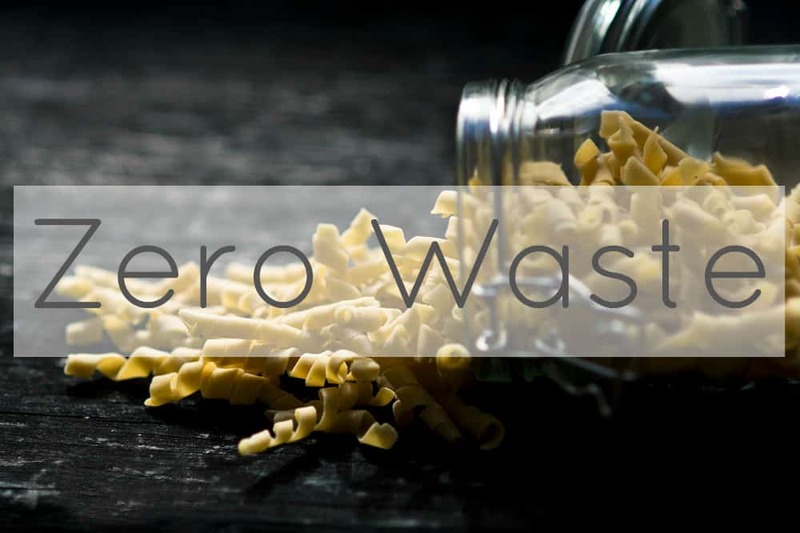 As someone who is incredibly passionate about zero waste, I say with full conviction that decluttering can be a very zero waste thing to do, and is an excellent use of resources. 2. That stuff could be useful one day. Of course on one level this is true. That stuff you don’t like and never use could be useful one day. But often we confuse the fact that stuff is inherently useful with a rather different question – is it useful, and is it necessary, to us? Being useful isn’t the same as being necessary. The real question to ask is this. If in this future imaginary scenario where I envisage that this item might be useful, and I didn’t have it, would I actually need to own it? Or could I make do with something else I already have that can do a similar job? Would I be able to borrow from friends, family or neighbours? What would actually happen if I wanted to use the item and was without it? There is no one-size-fits-all answer to this. It depends a lot on what the item is, where we live and whether we have access to friends, family and neighbours, whether we have access to a vehicle, and the function that the item serves. Keeping a torch in case there is ever a power failure is a very different scenario to keeping a watercolour set in case we ever decide to take up painting. So we can be practical about it. We can think about our own situation and circumstances and make sensible decisions around what is likely to be useful, and what is necessary. And we can agree that yes, all things are useful. But being inherently useful is not a reason to keep things that aren’t particularly useful to us. Rather than keeping things just in case they might be useful one day, we can pass things onto people who definitely need them now, and intend to use them straightaway. That is a better outcome for those resources. 3. Decluttering is not for anyone on a budget. 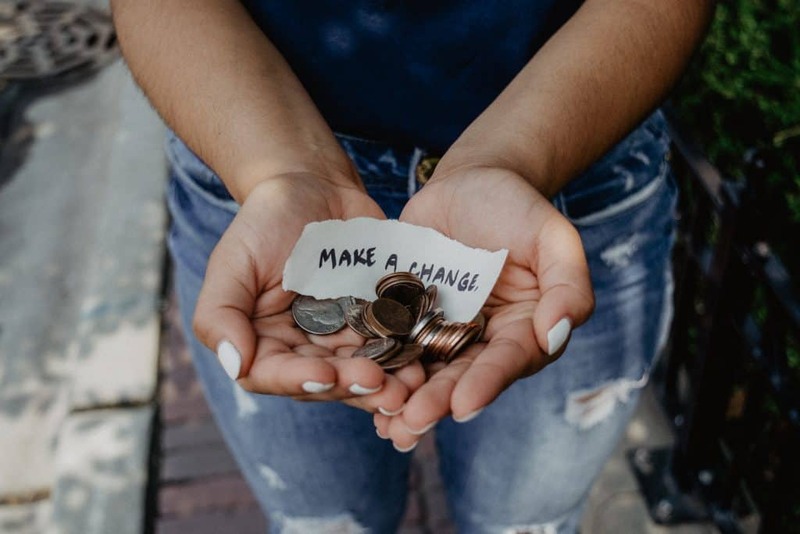 This argument is used often when talking about decluttering – if we realise we need it we can buy it back – because almost always, we won’t regret that decision and actually want to buy it back. But what if this thing we declutter is the exception? What then? 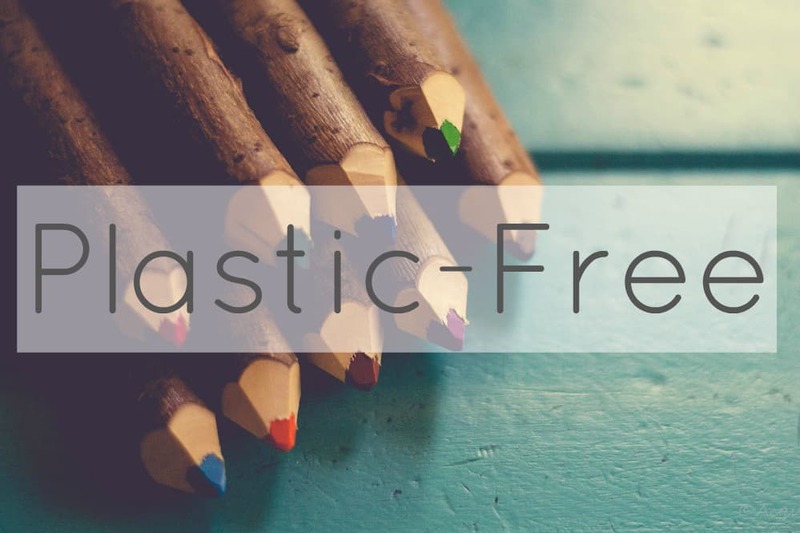 In the same way that decluttering doesn’t have to mean going in the bin, it doesn’t have to mean giving stuff away for free, either. 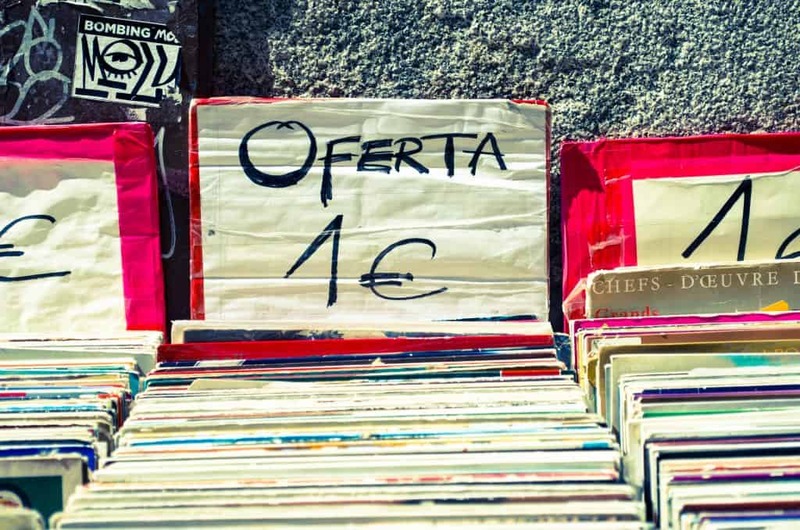 It is perfectly possible to sell items that we no longer need – either using online services such as auction and classifieds sites, social media marketplaces, or in-person services such as car boot sales, swap meets and garage sales. Online services have made it possible to connect with buyers beyond our suburb, often nationally and even internationally. They also provide an easy way to find out what our stuff might be worth, and what other people are willing to pay. The great thing about second-hand stuff, is that it tends to lose its value fairly slowly. Meaning you could sell an item second-hand, change your mind once it is sold and buy back a similar item for a similar price. With technology it works out even better, because models get superceded so quickly, so re-buying something later for the same price means getting a more advanced version. How readily available is the item? Would you expect every charity shop in the country to have one? Is it something that has daily new listings on the online classifieds? How much it might cost to buy-back second-hand? How does that fit with your expendable income? How practical and easy is it to re-buy the item? Is it local, is a vehicle required? Considering these questions first can help make an informed decision about whether we really need to hang onto something or not. It might not even be necessary to buy it back – it may be possible to find it for free. There are plenty of “free stuff” websites and networks where items are given away free of charge. Freecycle, Freegle and the Buy Nothing network are just a few great examples. You can read more about buying less (new) stuff in this post. Budget or not, we’ve got to remember that the stuff we declutter tends to be the stuff we don’t use, don’t need and don’t like. Why then, would we actually want to buy that stuff back? It’s helpful to try to understand if this is a truly practical consideration for us, or a fear masquerading an an excuse that’s probably unfounded. For most of us, decluttering does not come easy. But when it comes to the excuses we make or assumptions we believe around why we don’t want to pass on our old things, it could just be that we’re looking at it under the wrong lens. 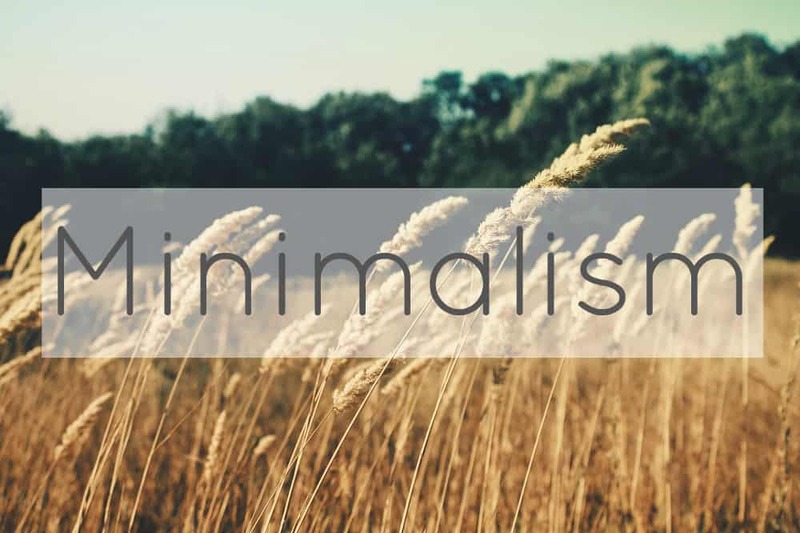 The fact that things are inherently useful does not necessarily mean they are useful to us. And yes, budgets and expendable income are an important consideration – but we can still be pragmatic. Most importantly of all: decluttering does not have to mean waste. 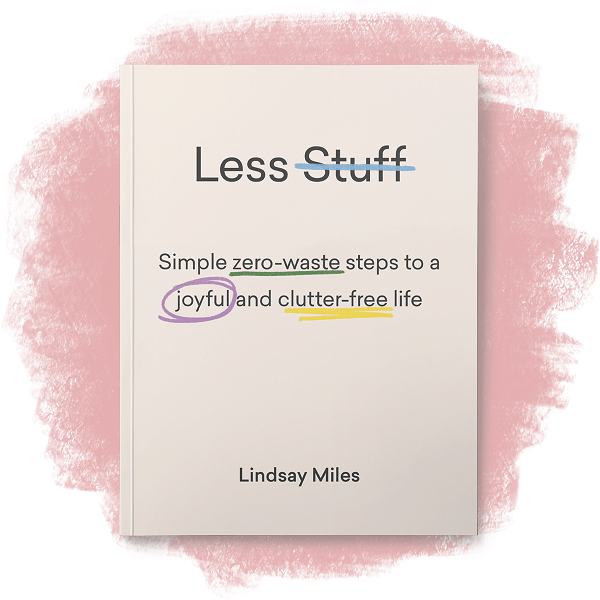 ‘Less Stuff: Simple Zero-Waste Steps to a Joyful and Clutter-Free Life’ by Lindsay Miles is available to order now from all good bookstores and online. Now I’d love to hear from you! Whether you’re proficient at decluttering, or novice; someone who finds it easy to let go, or someone who wants to hold onto everything; somebody who hates the idea of waste or someone who loves to find new homes for old things, we want to hear your stories! 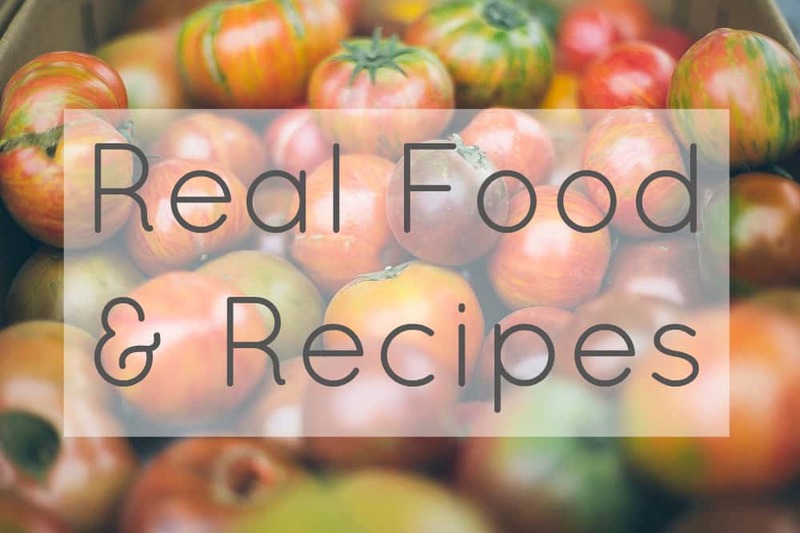 Share your experiences, struggles, successes and any thoughts at all below! Great post. I am a total de-cluttering junkie, I love it, it makes me feel amazing. Over the years I have been doing it, the thing I read that made the most difference for me was ‘don’t go through your things deciding what you want to get rid of’ but go through thinking ‘what do I actually want’. It was a game changer for me, much easier to think about the life I want than the life I don’t want anymore. Thanks for your comment, Clare! I still don’t find decluttering effortless, but I’m pleased to say I now get more joy finding a new home for old things I no longer use/need than I ever did from buying shiny new stuff! I totally agree – asking “do I actually want this? Use this? Need this?” totally reframes the question, whereas “should I get rid of it” almost lends itself to the answer – no! People need to understand this when decluttering. Thanks for sharing! Thank you! 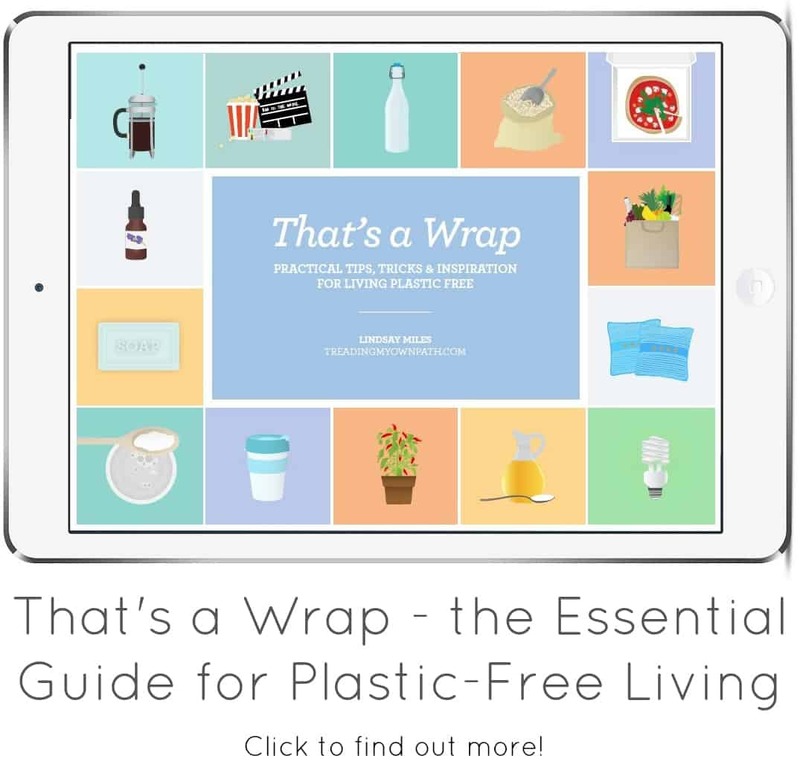 I think often people make the assumption that decluttering is going to mean going in the bin – and that does not have to be the case at all! we need to separate those two ideas – one is whether we want or need something, one is what we do with the thing afterwards. Great read! The idea that “someone somewhere wants what you have” is hard to wrap my head around because I often assume that because I don’t want/need/use an item, it wouldn’t be valuable to anyone else either. However, thinking about how someone could give new life to my old stuff is serious motivation for decluttering because I no longer feel guilty about giving it up! 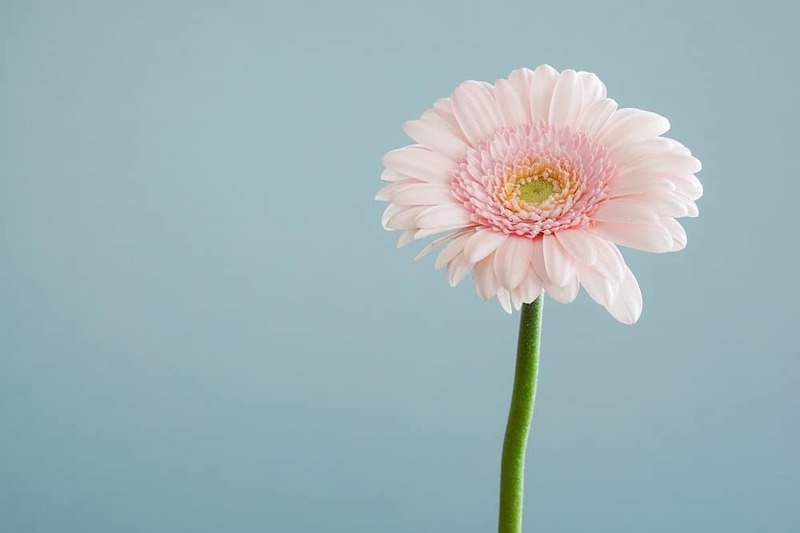 Excellent post, Ive jumped on the deculttering bandwagon after seeing Tidying with Marie Kondo on Netflix and recently found the book online and continuing to find awesome ways to declutter and discard what I truly dont need or no longer need, or never needed to begin with.